The term ‘Abi Williamson’ or ‘I’ or ‘my’ refers to the owner of the website. The term ‘you’ refers to the user or viewer of our website. 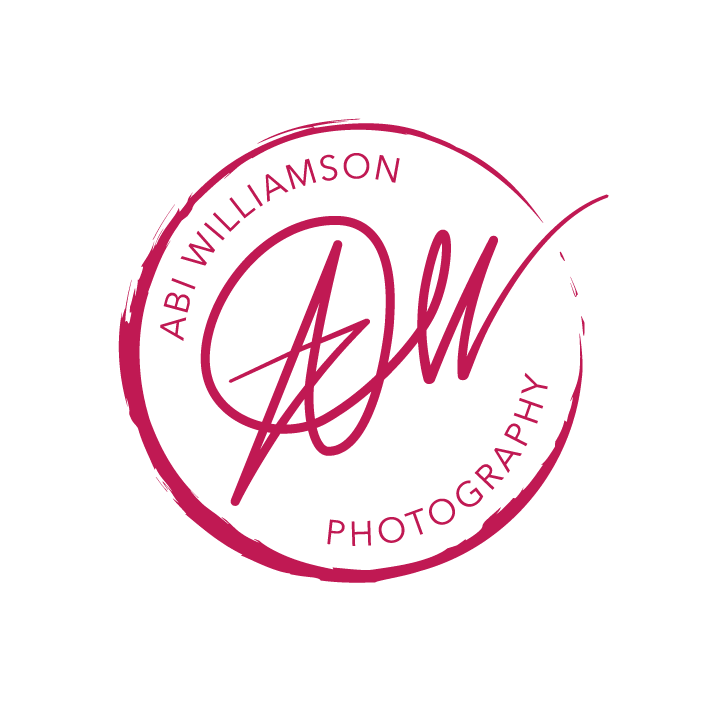 This website contains material which is owned by or licensed to Abi Williamson. This material includes, but is not limited to, the design, layout, look, appearance and graphics. Reproduction is prohibited other than in accordance with the copyright notice, which forms part of these terms and conditions.